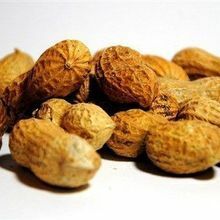 WIKIMEDIA, FREESTOCK.CAInfants at high risk of peanut allergies who were exposed to the food ended up less likely to develop the allergy later in life, according to a study published in the New England Journal of Medicine yesterday (February 23). 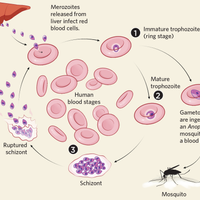 Although the general practice for more than decade has been for babies to steer clear of peanuts, the results give a swift kick to advice that was falling out of favor. The study randomly assigned more than 500 babies to either eat at least six grams of peanut protein a week or to abstain from peanuts. 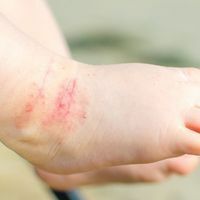 All of the babies had eczema or an egg allergy, but did not initially have a reaction to peanuts. At five years of age, nearly 14 percent of the abstinent group had developed a peanut allergy, compared to roughly 2 percent of the peanut-eating kids. 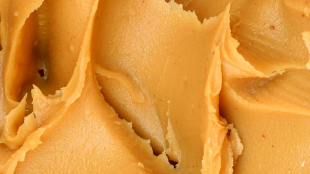 The authors were careful to note that children at risk of a peanut allergy should get an exposure test before parents start spooning them peanut butter. Senior author Gideon Lack of Guy’s and St. Thomas’s National Health Service Foundation Trust told The Washington Post: “I believe that the findings are robust enough to tell us that if a child is at risk for peanut allergy . 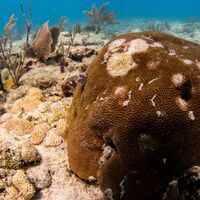 . . that child should immediately, as soon as they develop the first signs, have a skin prick test,” and if it’s negative, to go ahead and eat peanuts regularly.